Fantastic Commercial Opportunity. Drastic Price Reduction! on main through fare Downtown Welaka! Build your new business Restaurant and many other opportunities adjacent acreage is for sale also refer to MLS# Zoned GC/C-1 uses attached in documents.Existing Home currently used as storage only could be upgraded to residential use again.Seller is very motivated. 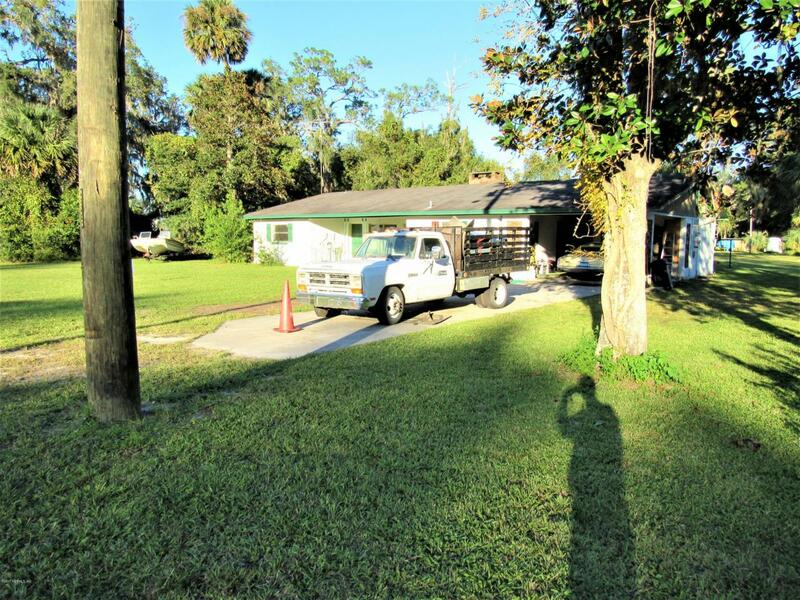 Owner financing possible for qualified buyer. Open to offers!